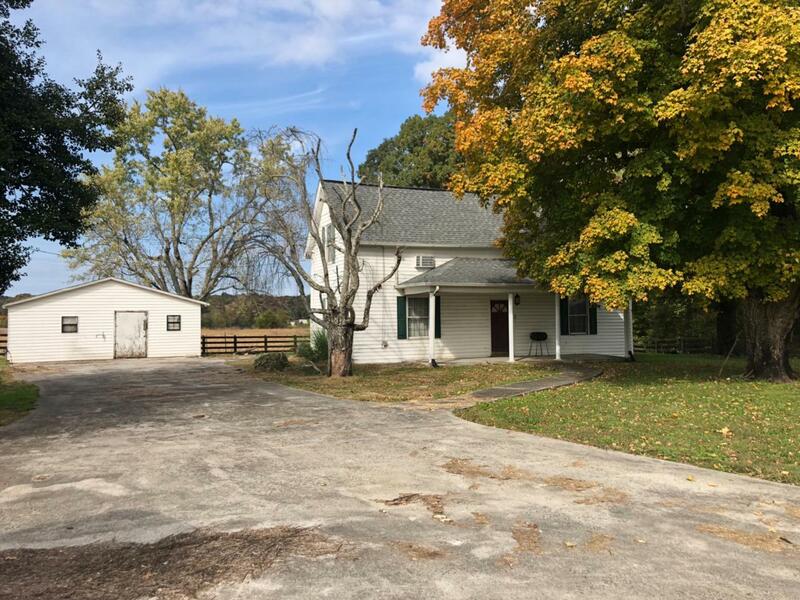 This fabulous fixer upper on over 15 acres w/ several barns an a gorgeous wood fence w/ beautiful mountains is enough to make Chip & Joanna envious! This home has great bones. It's just waiting for your vision to make it a dream home.